Are you looking for an Ottawa PPC Agency who can help your business or organisation increase visitors, leads and sales online? Then you have come to the right place! We have been working with Google Adwords and other paid media platforms (Facebook etc) for many years and have helped numerous clients gain increased leads and sales. Monthly Reporting – We reporting everything to you in a transparent way and are here to answer any questions about your campaign. As you can see from the above, we offer clear and transparent PPC services. We only focus on your ROI and ensure that we help you achieve your aims and objectives. 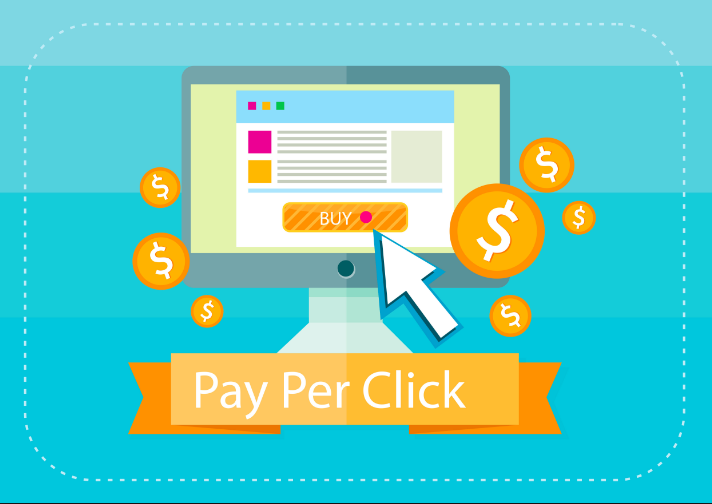 To discuss your PPC requirements please contact us for a free consultation.